Last week, ATO and the Newport Folk Festival announced that they will join forces for a series of new limited edition vinyls of ATO artists who will perform or have performed at Newport. The first of the series, which is available here for $6 and ships today, features two of New Orleans’ best: Hurray for the Riff Raff & Benjamin Booker. 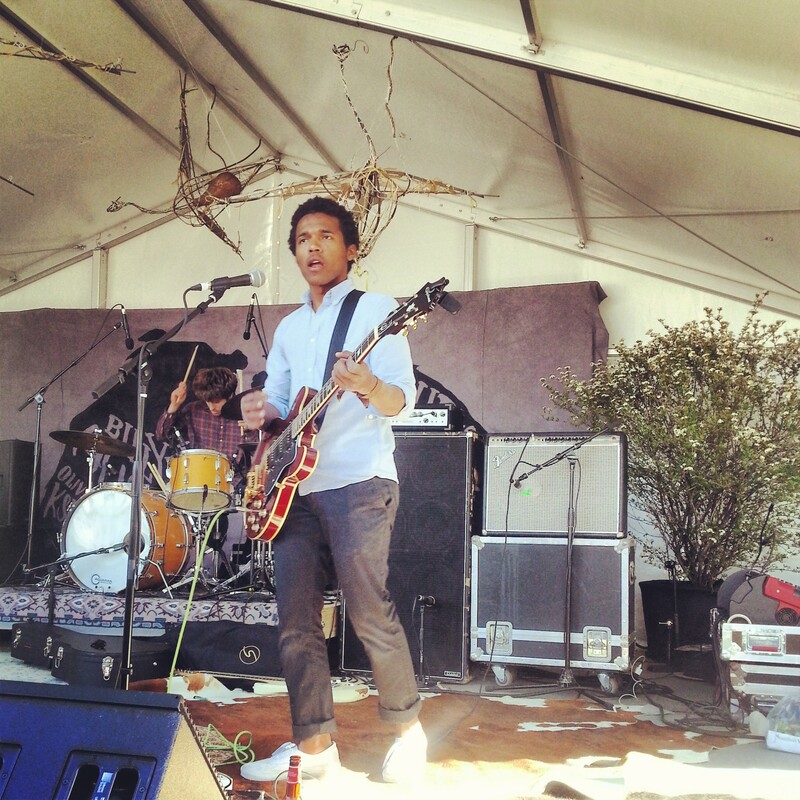 The 7” vinyl features an unreleased recording HFTRR’s “Daniella” – one of the first songs Alynda Lee wrote – and Benjamin Booker’s “Violent Shiver” live from Daytrotter. Both HFTRR and Booker will play at Newport next weekend. HFTRR released Small Town Heroes in February – an album that continues to win critical acclaim and won the band a spot on Letterman in June. “Violent Shiver” is the first single off of Booker’s self-titled debut, which releases on August 19th (Amazon Pre-Order). I sometimes wonder about these “breakout” acts — Booker, Shovels and Rope, and the like. It seems not much different than any top-40 sensation as they’re introduced by a nerdy TV personality with glasses telling an audience, “Check out this hot young group from Anytown, USA.” I just get a little suspicious when I see extremely talented singers and songwriters dogging it out for years or even decades without making it to the big stages. So goes the business. Well, at least the aforementioned are talented folks. I don’t mean to rant. Booker’s really talented with that Ray Lamontane grit to his voice. I’ll probably buy the album. 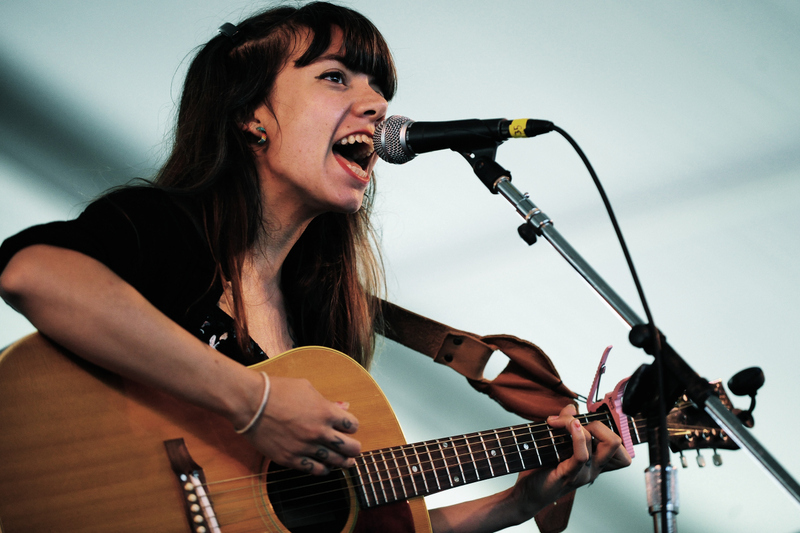 And I hope to see Hurray for the Riff Raff sometime soon. I know I’ll be down in Newport whether I get tix or I’m floating in the bay with binoculars.